Club Penguin Cheats by Mimo777 Club Penguin Cheats by Mimo777: Club Penguin University Coming Soon! Hey guys! Guess what? The school is HERE TO STAY! 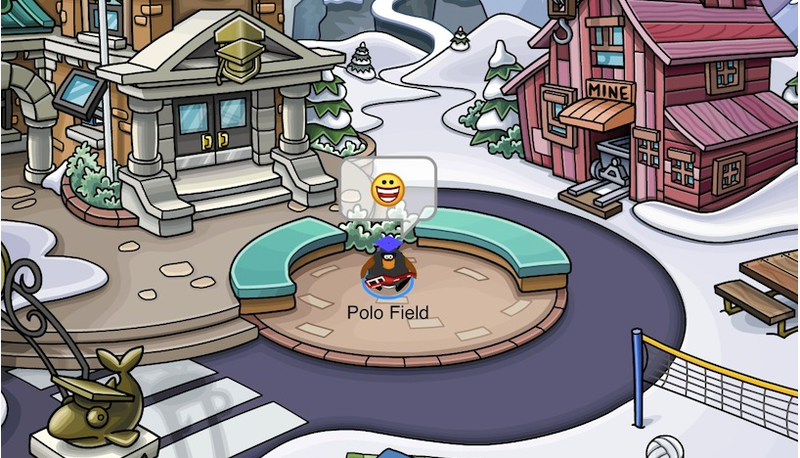 So get ready cause Club Penguin's new university opens next week! Good, all the preps and jocks can hang out there instead of flooding the poor Stadium. You've got to be kidding me. Honestly at this point, we're just watching Club Penguin burn. I am no longer a serious player.